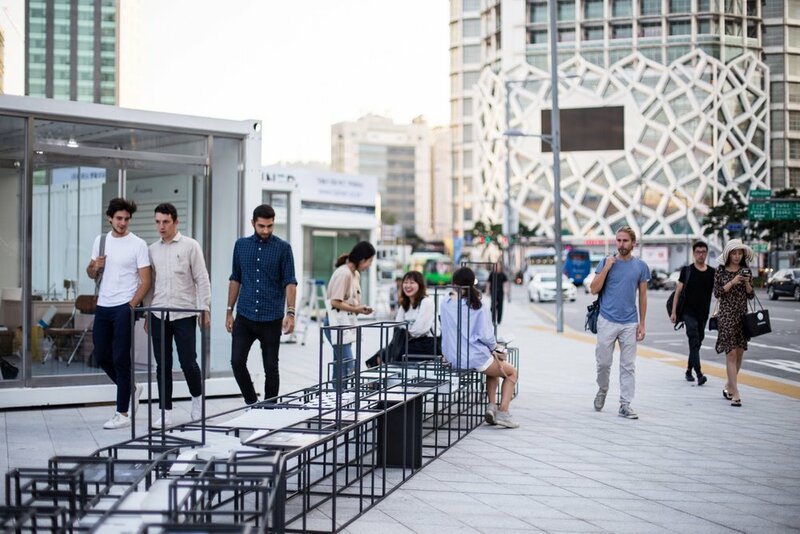 This project for the Seoul Biennale of Architecture and Urbanism is a result of architecture students from EPFL and EWHA coming together to work on underground architecture. Students have proposed a series of experiments for the 2.7km long underground Euljiro gallery, which is located right under our feet. The interventions consider this misused market not only as a simple urban link, but as part of an incredible network of urban substance and material. 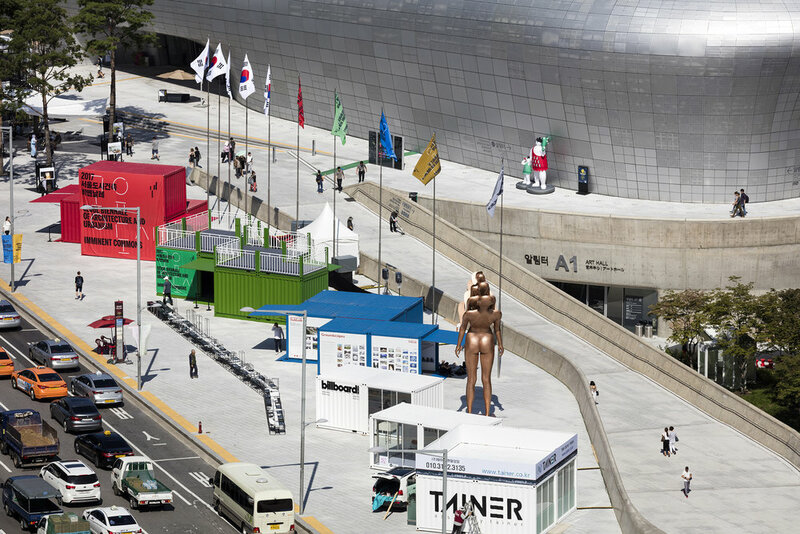 본 프로젝트는 서울도시건축비엔날레에 참가한 EPFL과 EWHA의 건축학과 학생들이 공동으로 작업한 지하프로젝트의 결과물입니다. 학생들은 우리가 발 딛고 있는 지면 아래에 2.7km에 달하는 을지로 지하보도에 대한 일련의 실험들을 제안하고 있습니다. 이러한 개입은 제대로 작동하지 않는 시장의 단순한 도시적 연결을 도울 뿐만 아니라 굉장한 도시적 자원과 재원적 연결에 기여할 수 있습니다.